Asta is a young boy who dreams of becoming the greatest mage in the kingdom. Only one problem--he can't use any magic! Luckily for Asta, he receives the incredibly rare five-leaf clover grimoire that gives him the power of anti-magic. Can someone who can't use magic really become the Wizard King? One thing's for sure--Asta will never give up! 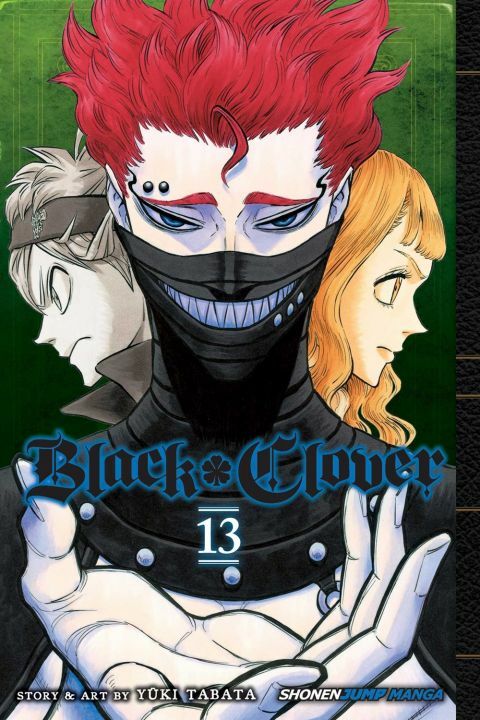 Other products for "Black Clover" in "Books"
Other products for "Black Clover" in "Accessories"
Other products for "Black Clover" in "Apparel"
Other products for "Black Clover" in "Key Chains"
Other products for "Black Clover" in "Wall Art"